Relaxing - Aromaland Essential Oil Blend Aromatherapy Blend Category: Mood Blends Description: A perfectly sweet blend full of lightness and peace. Our best-selling blend since 1986, it's very inviting with the warmth of a ray of sunshine, exuding feelings of happiness and bliss, and bringing instant stress relief. - Taking a bath with this blend is like floating in a big, fragrant, delicious desert. Simply blend up to 10 drops with Aromaland's Coconut Emulsifier or some Half & Half (in order to prevent the oil from floating on the surface), and add it to the bath water. 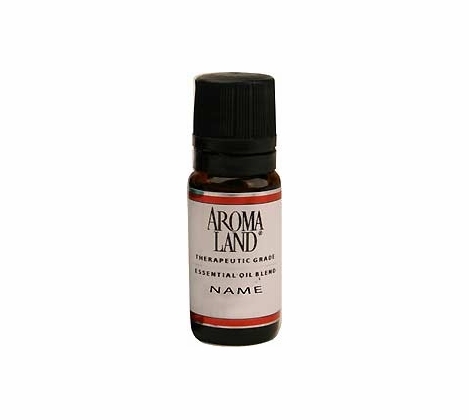 - This is a true classic that should not be missing in your collection of diffuser oils. Contains: Essential Oils of Cedarwood, Sweet Orange, Ylang Ylang.